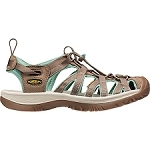 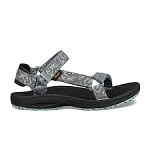 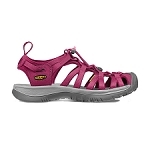 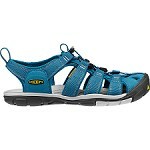 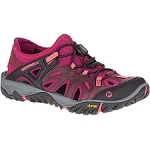 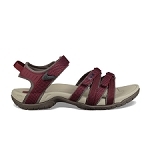 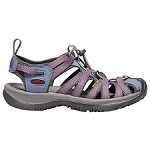 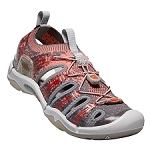 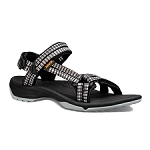 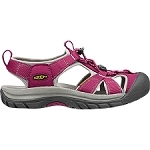 From hidden coves to rushing rivers, the Whisper sandal from KEEN can manage any water−filled day. 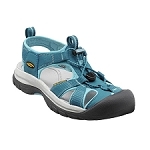 The quick draw elastic cord lacing system adjusts to a comfortable and secure fit. 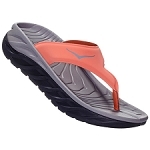 The washable polyester upper features the odor−reducing Aegis Microbe Shield®. 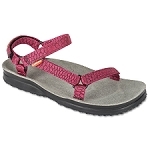 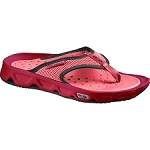 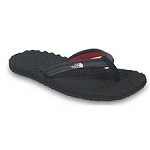 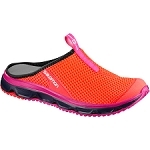 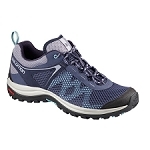 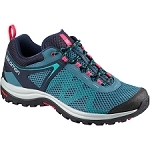 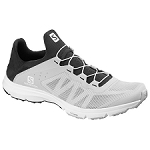 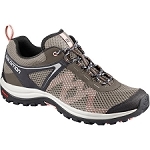 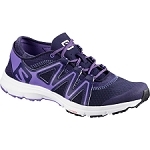 The foot−cushioning EVA molded footbed provides comfort on the go. 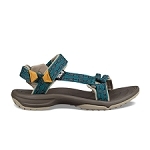 Fit Tip: This style runs pretty true to size.